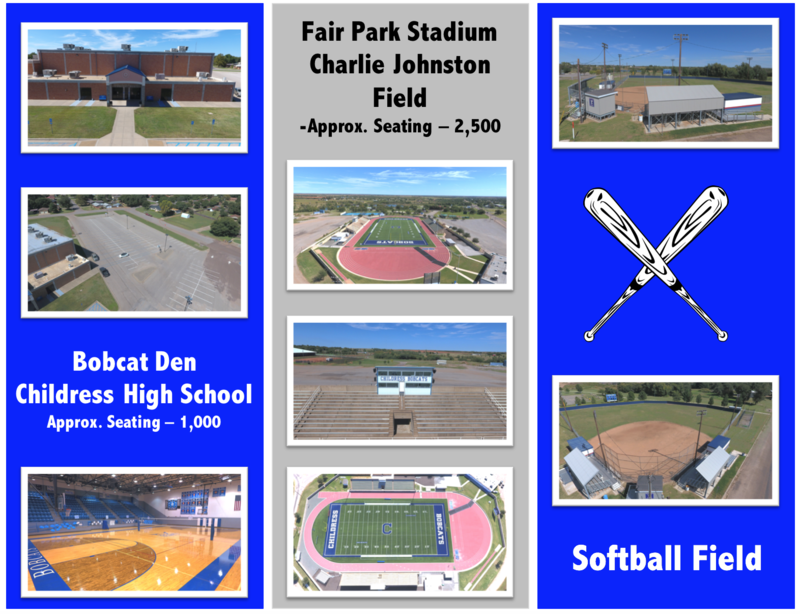 If you are interested in the use of any of our facilities, please print off the agreement and fill it out. 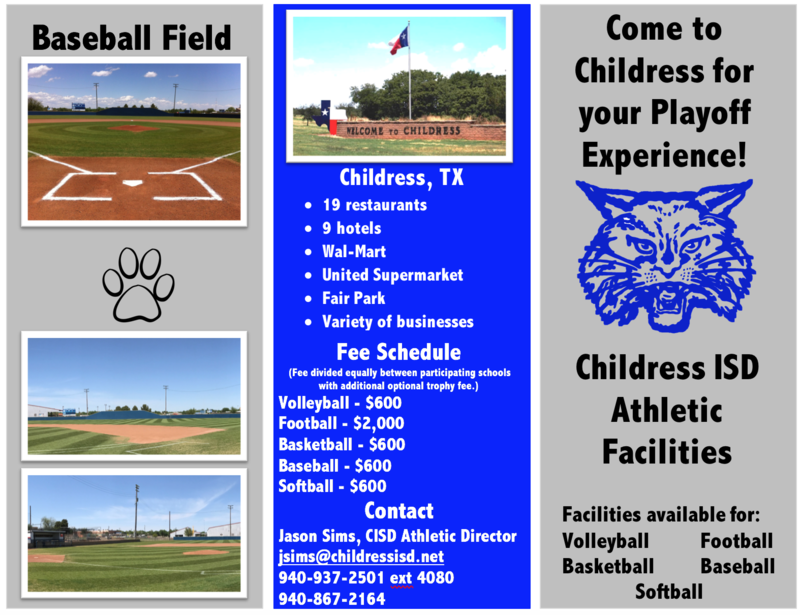 Then, scan and email a copy to both rteran@childressisd.net and jsims@childressisd.net. Please let us help your school have a great experience!